Julien, the Commission dismissed EPACA's complaint yesterday. In a press release issued today, CEO welcomed this decision. The Commission's dismissal of the complaint makes the statement that EPACA posted on their website yesterday (before the dismissal of the complaint) look rather silly. From the start it was clear that the complaint was ill-founded and unjustified and that it was a badly disguised attempt to undermine the reputation of CEO. 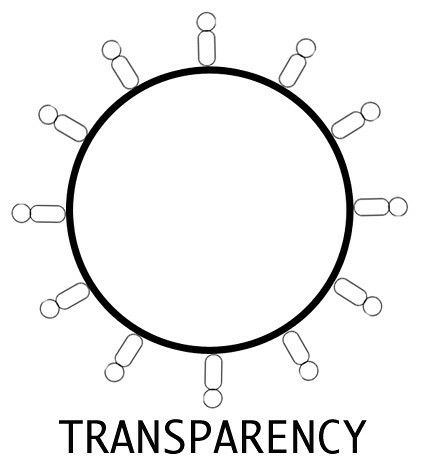 This silly action came at a time when there is a solid momentum in the EP-EC interinstitutional working group on a joint lobbying register for moving towards stricter transparency requirements. Hi Erik, I've already updated the post with a link to your statement. But I still find this a very strange affair. Did you step on their toes despite the fact of demanding more transparency? Julien, thanks for linking to our statement. But I think your short text is not fully correct. The Commission only concluded that the complaint was not admissible but it didn't use the word ill-founded (that is our assessment of the complaint). The Commission didn't reject EPACA's complaint about the contact between our employee and the CEO of Burson Marsteller Brussels on substance but because the EC's Code of Conduct for Interest Representatives only covers contacts between lobbyists and the EU institutions. reason to assume "the declaration made by CEO in the registration could be false". I agree that it is a strange affair. But one thing is sure: if we stepped on EPACA's toes, it is not despite the fact of demanding more transparency, as you suggest, but because of doing so! We have asked the Secretariat General to give us access to the full details of the original EPACA complaint. Strangely enough we only know the complaint indirectly, through media reports and via the summary in the email announcing the Commission's decision. It's obvious that EPACA didn't play fair and therefore we want to know the precise nature of their complaint and we want to see the 'evidence' that they brought forward. Thanks for the clarification. I have corrected it.